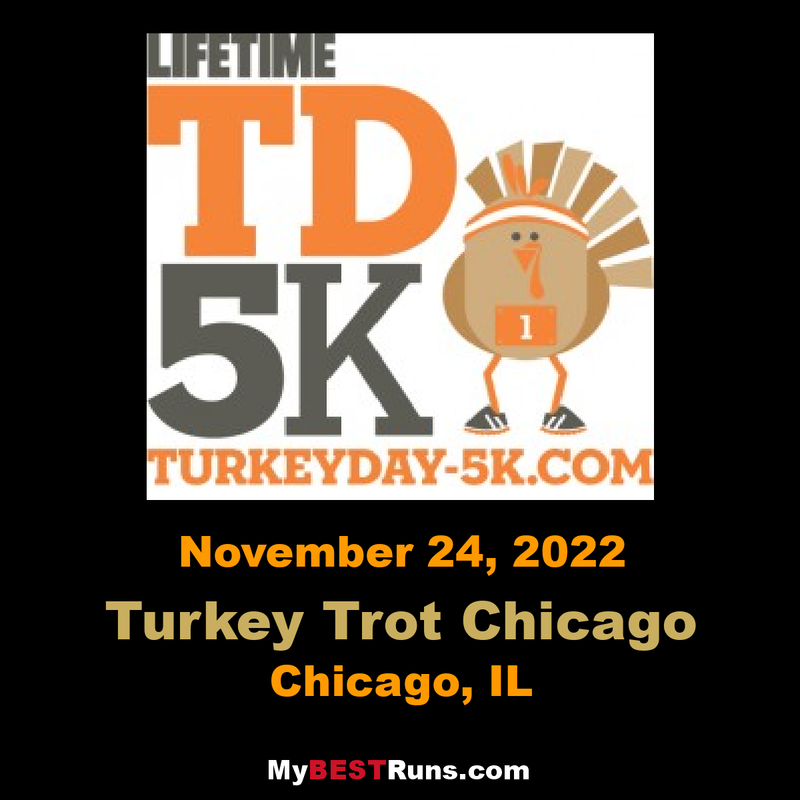 Warm up your Thanksgiving appetite with Chicago’s longest running Thanksgiving tradition; the Annual Turkey Day Run Chicago. Bring the whole family, come dressed for the part, and join runners, joggers and walkers for some lighthearted fun. While you’re running your giblets off, you’ll be supporting the Greater Chicago Food Depository ensuring no Chicagoan goes hungry this Thanksgiving by bringing two cans of food to either packet pick-up or to the race day.